Manage and expand your factory empire. Hire more workers, get new equipment to optimize your production line in the most hypnotizing idle factory management game. Become the IDLE BOSS: Factory Manager! 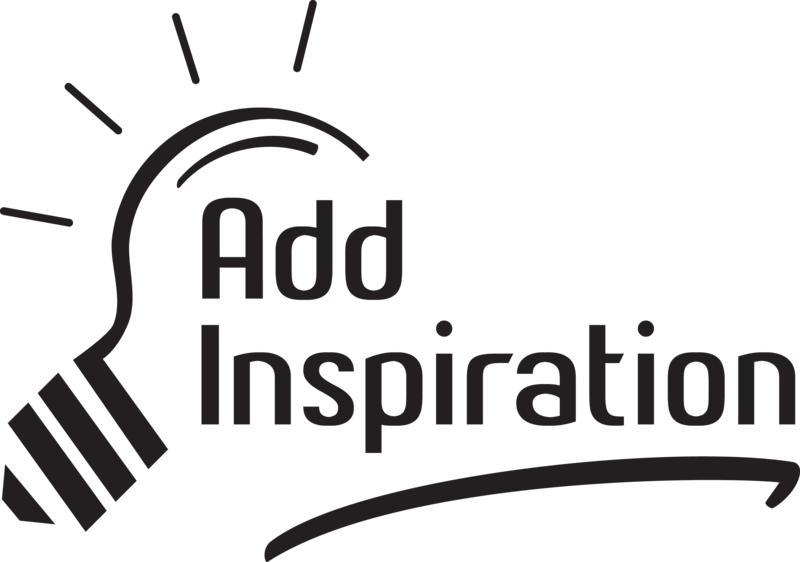 Add Inspiration is looking for publishers to work with us long term, making the best game brands, super awesome games and accelerating towards success! Are you an idle/incremental/clicker games publisher with profitable idle games audience? Feel free to Contact us and let’s discuss more about awesome game business.